Tickets are $20 per head which includes drinks and canapés. All proceeds are going towards Doncaster All Abilities Basketball Inc. once in a lifetime opportunity Japan Tour. Cost: per person which includes drinks, canape’s on arrival and a 3 course dinner. 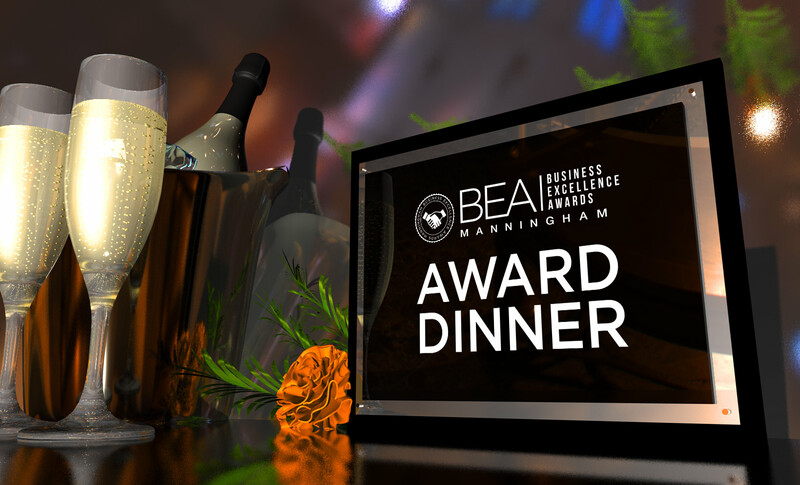 The calling card for the Manningham Business Excellence Awards is Nominate, Participate, and Celebrate. And we’re getting to the part where we all get to celebrate. We celebrate all the wonderful businesses we have in the municipality of Manningham. We celebrate those who took up the call to nominate themselves for an award. And we celebrate the winners on the night!